William Carey University’s Encore Athlete of the Month, Maren Hasselbusch. 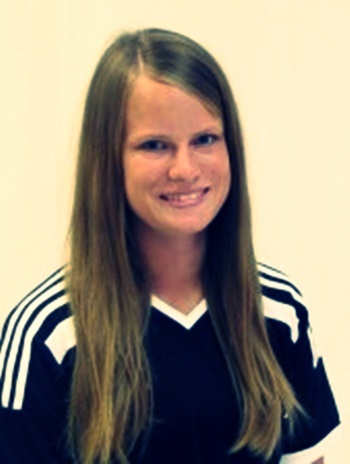 Congratulations to the Encore Athlete of the Month from William Carey University, Maren Hasselbusch! Maren is a 21 year old, sophomore at William Carey University majoring in Health, Physical Education, and Fitness, and minoring in Business. She is a transfer student from Germany, where she went to high school in Petershagen. Her plans are to finish her Bachelor of Science degree here in the US, and then return to Germany. Maren is a member of the WCU Crusaders women’s soccer team, who won their first ever Southern States Athletic Conference Championship last fall. Good Luck during your season, Maren, and keep up the good work!